WA State City: Home of the Next Second Amendment Sanctuary? In response to Washington State’s Attorney General Bob Ferguson’s push for anti-gun laws – including a ban on semi-automatic rifles – Spokane Valley Councilmember Caleb Collier says he wants the city to be declared a Second Amendment Sanctuary. Although Collier’s proposal is in the early stages, if it’s voted on and approved by the council, it would simply be a declaration. Their ordinance wouldn’t stop state or federal officials from enforcing laws that trump local laws. According to Dave Workman of the Bellevue-based Second Amendment Foundation, no other city in Washington has declared itself a Second Amendment Sanctuary City. 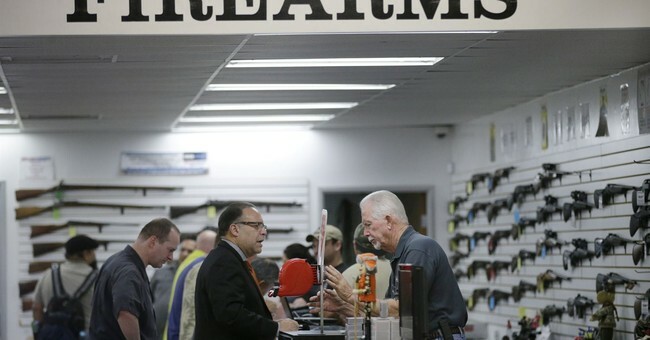 In 2015, counties in Oregon and Maryland declared themselves Second Amendment Sanctuaries. Those behind the declarations applied the idea of sanctuary cities for illegal immigrants to the Second Amendment. The “Second Amendment Preservation Measure” passed in Coos County, Oregon with more than 60 percent of voters in approval.